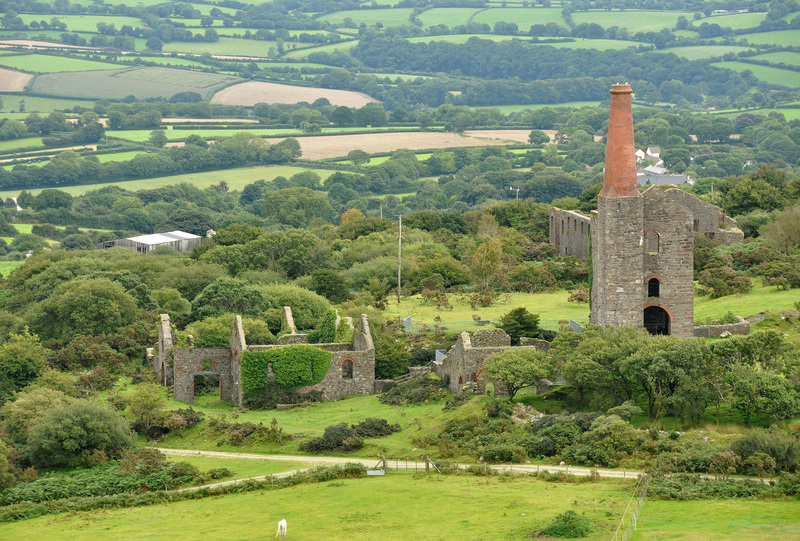 Plans to re-open South Crofty tin mine, between Camborne and Redruth, are about to enter a critical phase as local councillors have to consider how its flooded shafts can be safely drained. 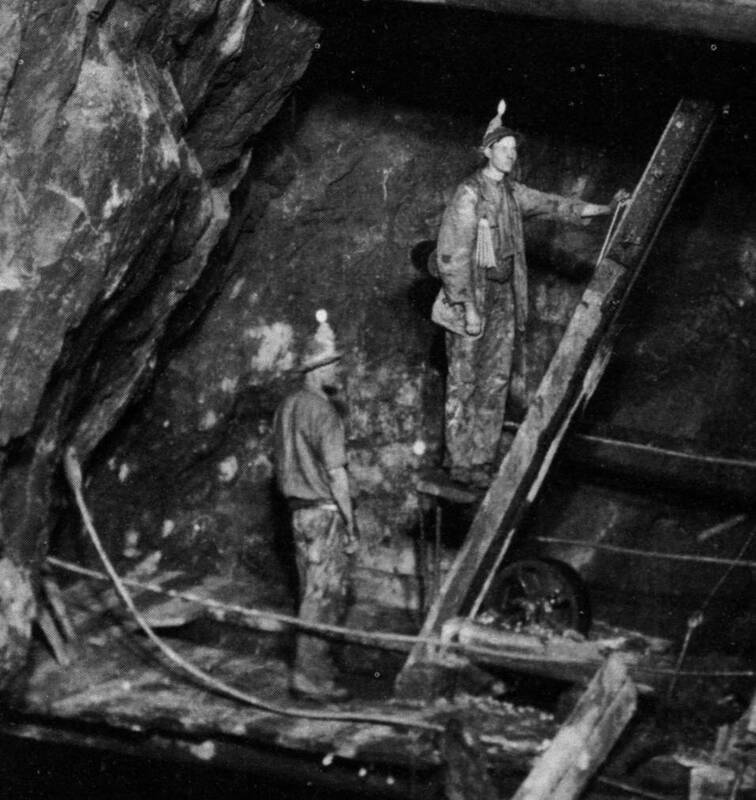 The mine was brought out of administration earlier this year by the Canadian company Strongbow. 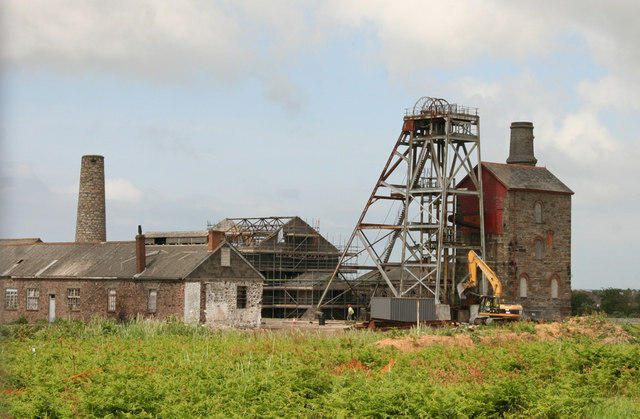 South Crofty was the last tin mine in Europe when it closed in 1998. Once its pumps were switched off, millions of gallons of water flooded the mine – and that water has to be cleared before mineral extraction can resume. The water is now heavily contaminated with a cocktail of toxic metals. A planning application for a temporary water treatment plant is currently with Cornwall Council, with a decision due next week. Up to 10,000 litres per day would have to be pumped out before mining could fully resume – the process could easily take three years. But the raw mine water could not be pumped straight into a river. It first needs treatment to remove, or at least reduce, the toxins – which are often acidic. Strongbow is proposing to use a technique known as High Density Sludge , in which the contaminated mine water is combined with a lime neutraliser. Should planning consent be granted, a “de-watering” trial could start, which after about three months would indicate if the massive investment needed to drain the mine could be justified. Cornwall's mining landscape. 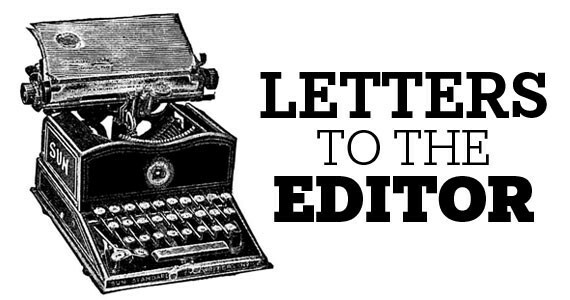 Could the industry really be re-born? The Environment Agency has indicated it is satisfied with the proposals for a small-scale trial. At the same time, Strongbow is facing a deadline of 27th January to resume regular meetings of a Local Liason Group to share information about the project’s progress. The Group last met in 2012. For two decades, Cornwall has been treated to a regular diet of "New dawn for Crofty" headlines - and with each saviour has come inevitable disappointment. But Strongbow does appear to have deep enough pockets, at least in the short-term. A few days before Christmas the company announced it had finalised its rights issue and was able to capitalise the South Crofty project for nearly £1.8 million in total. The company’s website also discloses that it has paid a “finder’s fee” of more than £6,000 for its introduction to the South Crofty site. The South Crofty Tin Project has an active mine permit valid until 2071, subject to certain planning conditions being met. The purchase, which was completed on 11th July, gives Strongbow Exploration Inc, a 100% interest in the South Crofty Tin Project (Western United Mines Limited and Cornish Minerals Limited (Bermuda) and associated mineral rights.